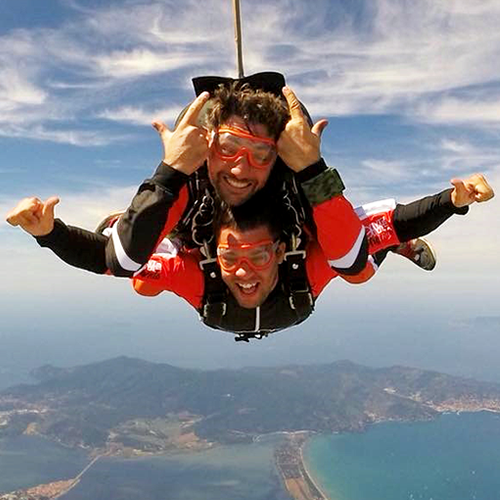 SkyDive Costa d'Argento is positioned in a unique place of its kind. The Argentario promontory, surrounded by coves, caves and islets, the Orbetello lagoon and the Tuscan Maremma. A breathtaking view that you can enjoy at 4200m height. 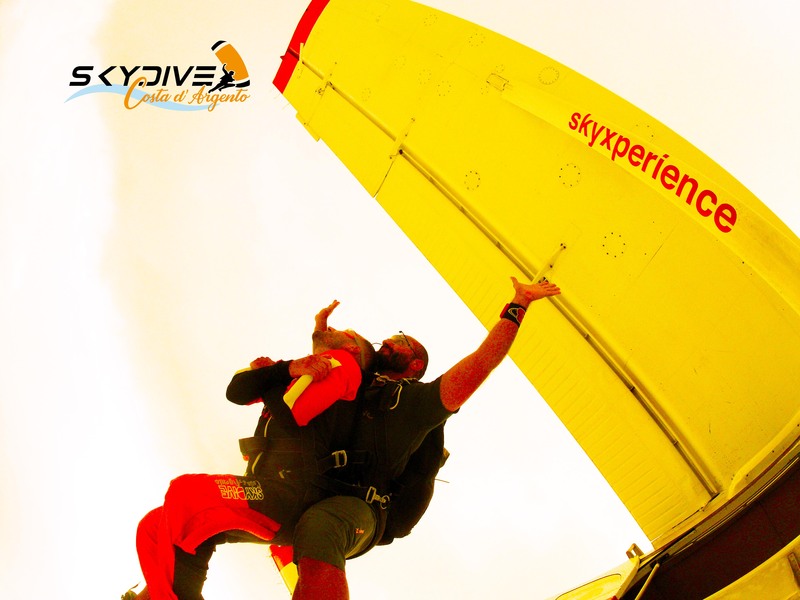 To book your jump, ask for information on the tandem jump, or for the skydiving course, write us using the form below. We will reply as soon as possible.